Droyd Cantina: Another Hiccup With GMail and Maps In Europe? Another Hiccup With GMail and Maps In Europe? It's an Odyssey... GMail (named Google Mail in Europe) updates never really were fun in Europe. Most of the time, there wasn't a update, when others already have it for month. Then there was a legal problem with the name. And now, with the latest version, some devices updates while others get "Not available in your country". And that is really strange. On my Nexus S 4.0.3, I can't install the GMail update. Not in the country I'm in at the moment. 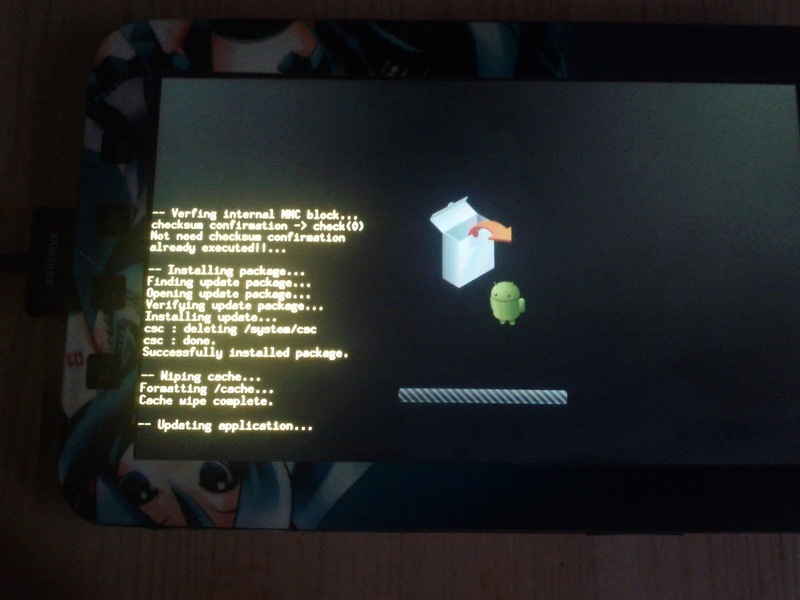 And on my Galaxy Tab 7 original, I can install it with Gingerbread. Anothewr hint that there are issues that need to be solved. Updates for all, is the only way to go. With Google Maps I never had problems. But again, on the Tab no problemo. On the Nexus S, it gives me an error message, that it will get downloaded soon, which never did for many days.